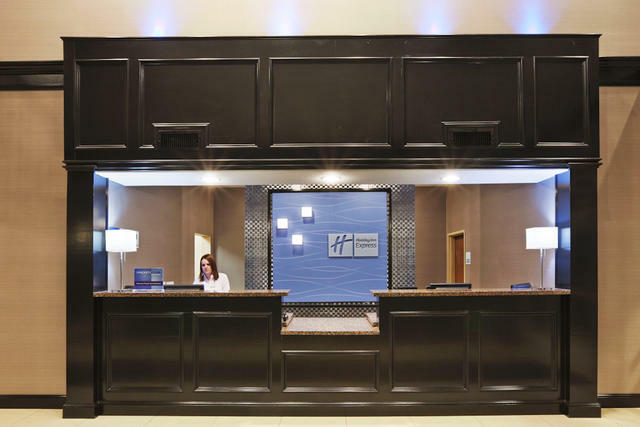 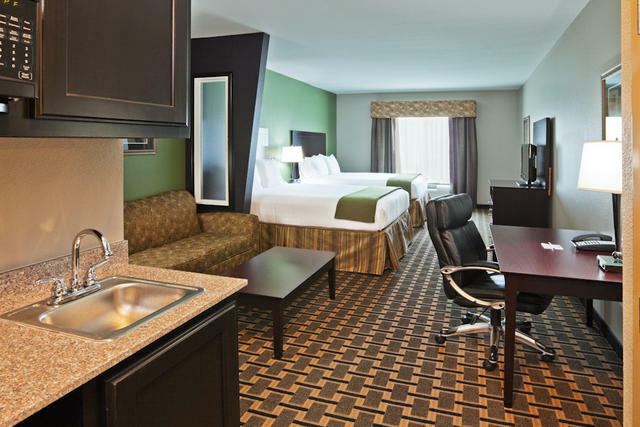 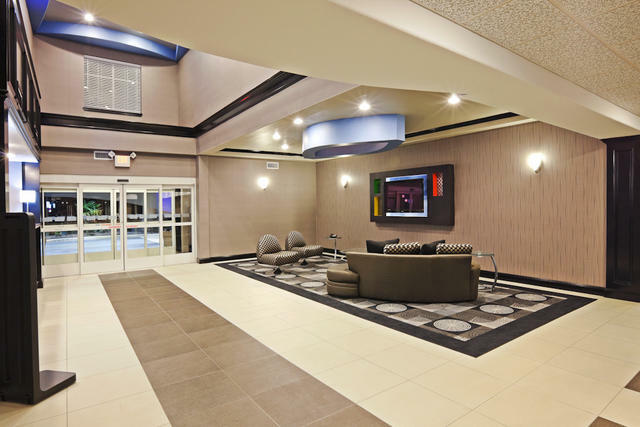 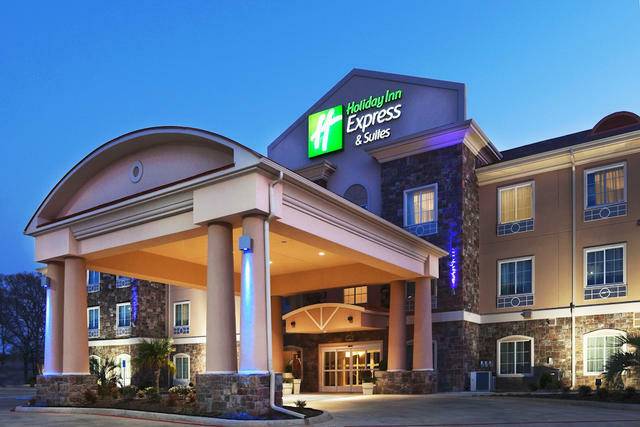 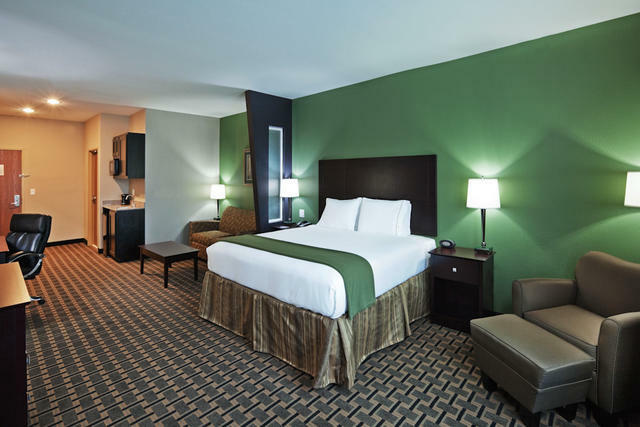 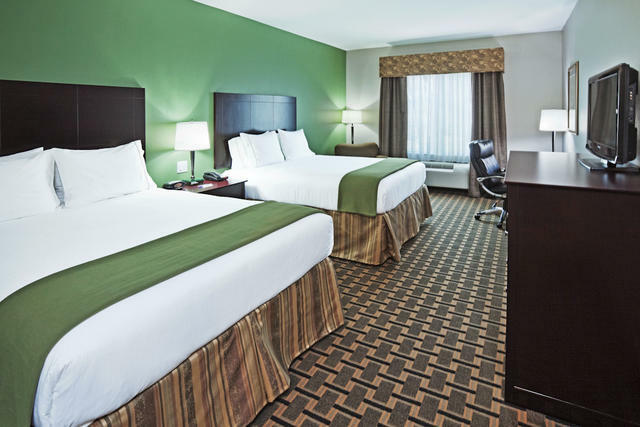 Hotel-seekers passing through the rolling hills of East Texas opt for the Holiday Inn Express® Hotel & Suites Jacksonville. 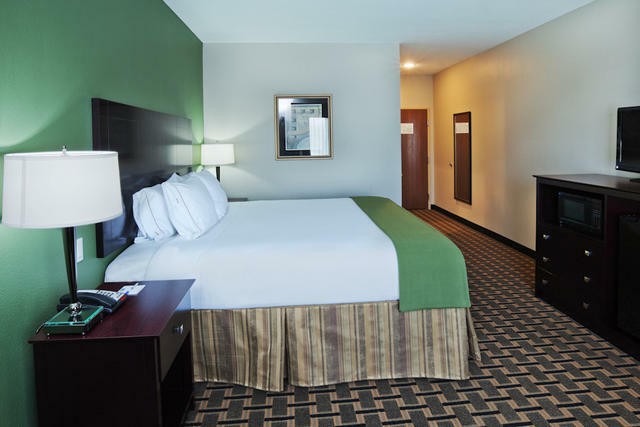 The hotel's thoughtful location in Jacksonville, Texas offers professionals and vacationers convenience and comfort. 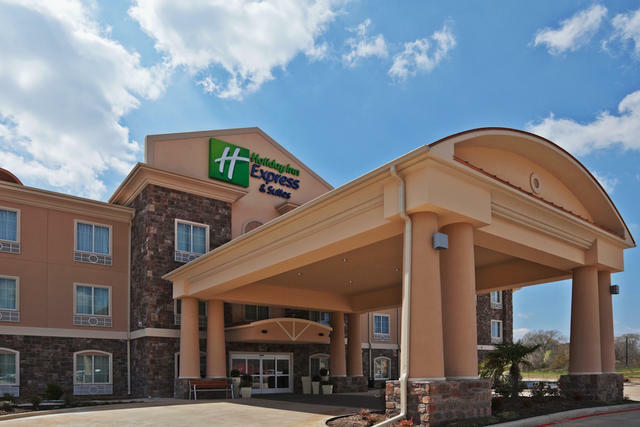 We're only one mile from downtown and within a short drive of Rusk, Tyler, Henderson and Palestine, Texas. 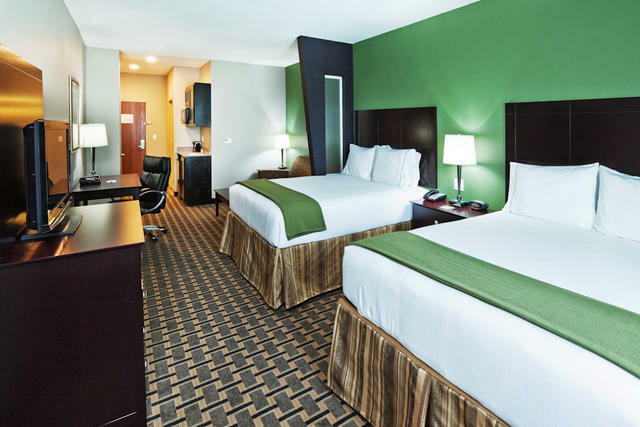 Touted as the "Tomato Capital of the World," it's not surprising that Jacksonville offers our hotel's patrons easy access to businesses like Texas Basket Company and Jacksonville Best Tomato Company. 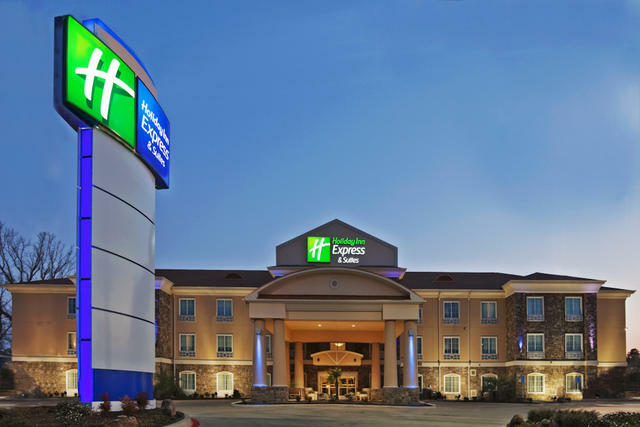 Other corporate destinations include Luvata Electro Fin, Jacksonville Candy, Mother Frances Hospital and East Texas Medical Center. 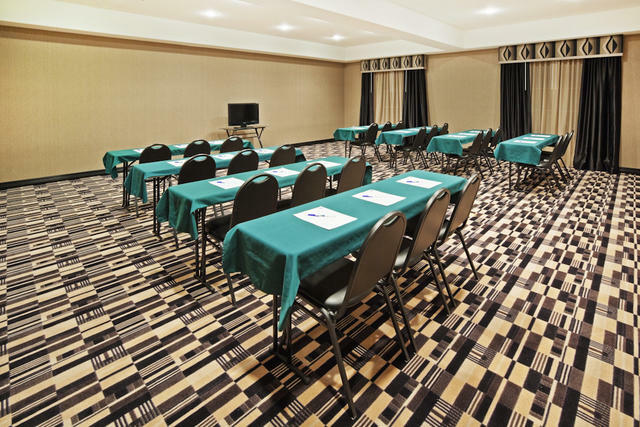 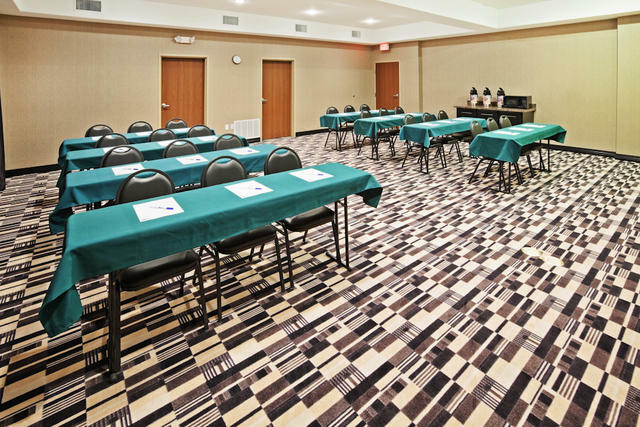 Our hotel's event room, suitable for up to 40 people, is perfect for meeting with clients in the Jacksonville, Texas area. 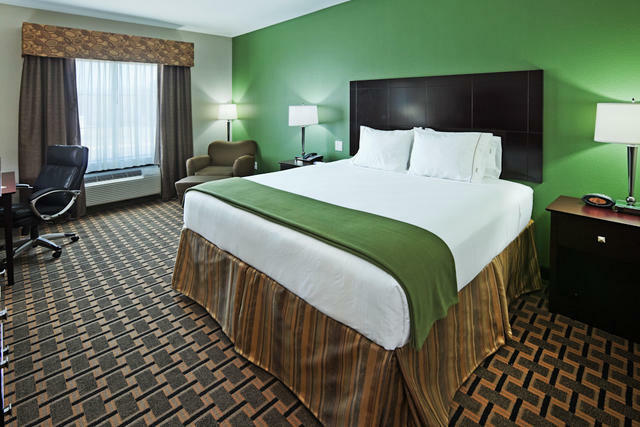 Hotel guests can easily enjoy a day on the greens at nearby Rolling Hills Golf Course or an afternoon at Nichols Green Park, which offers tennis, disc golf, nature trails, picnic areas and more. 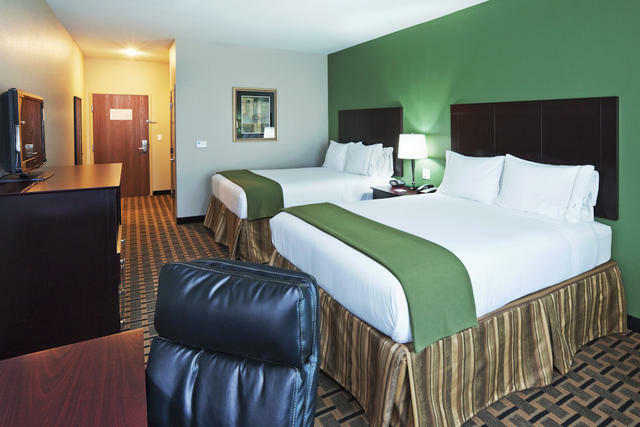 Annual events like Tomato Fest and Tops in Texas Rodeo are great opportunities for family fun, too. 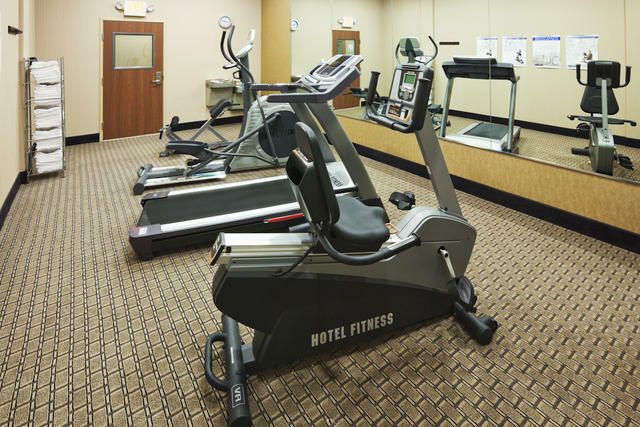 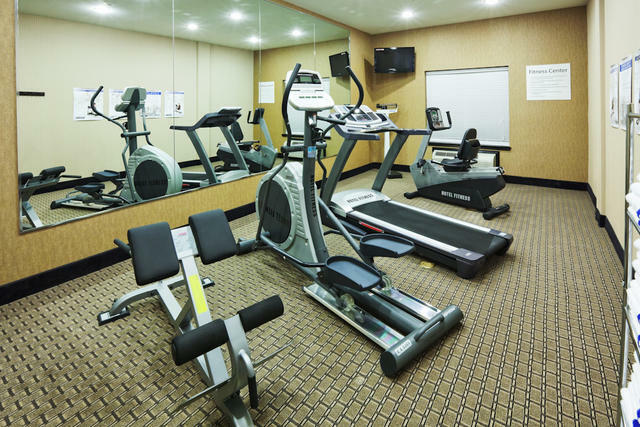 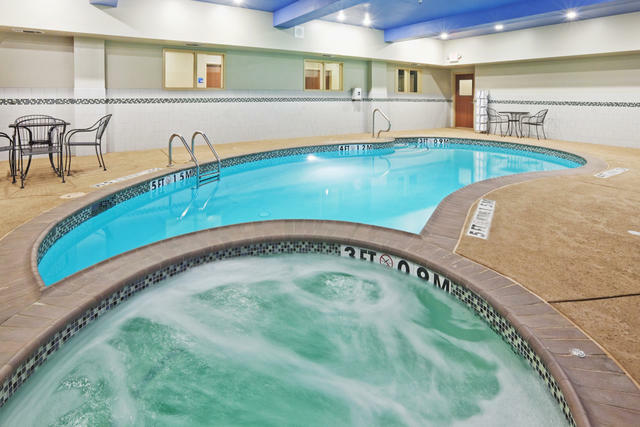 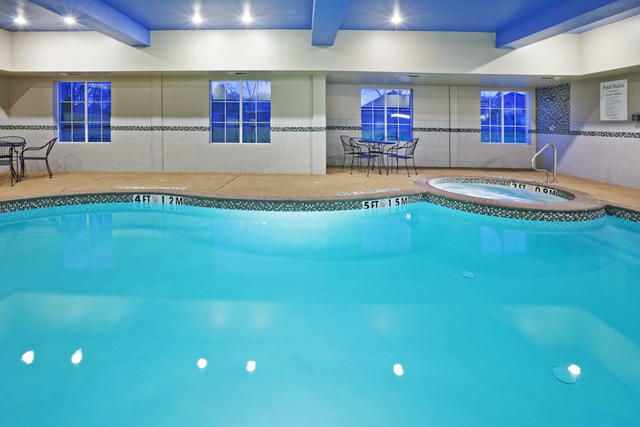 While visiting with us, you'll enjoy access to our Fitness Center, indoor pool and whirlpool. 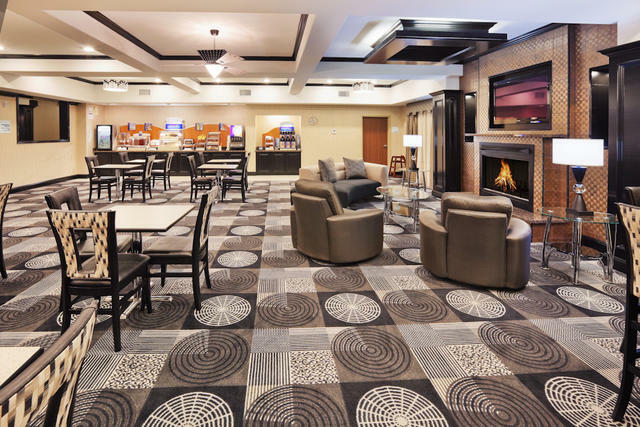 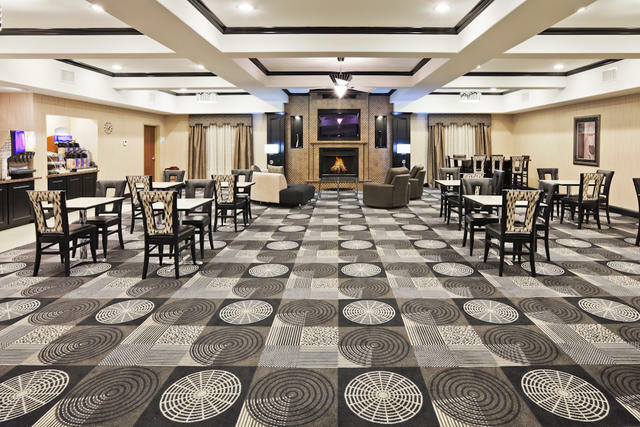 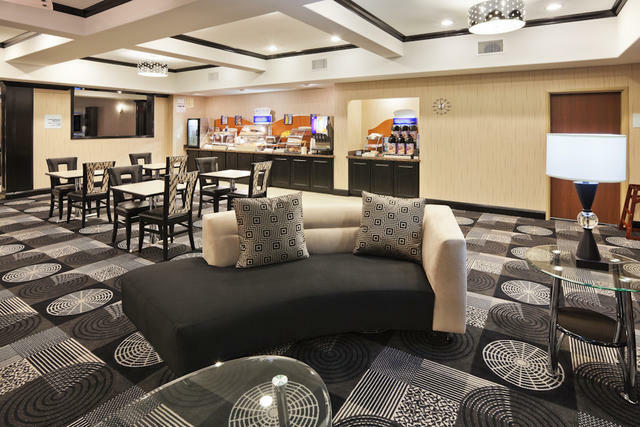 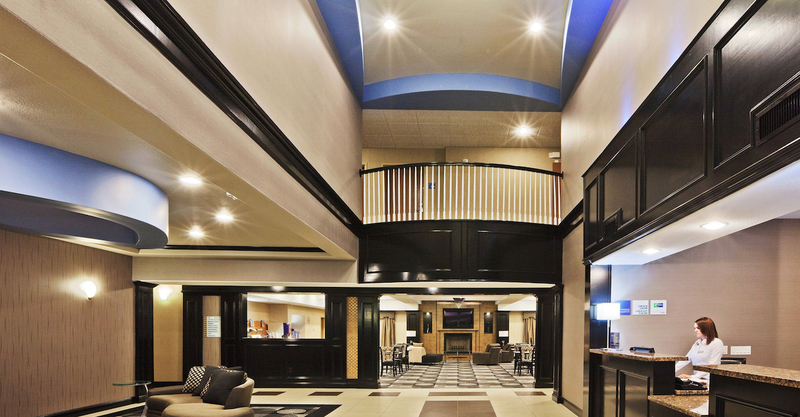 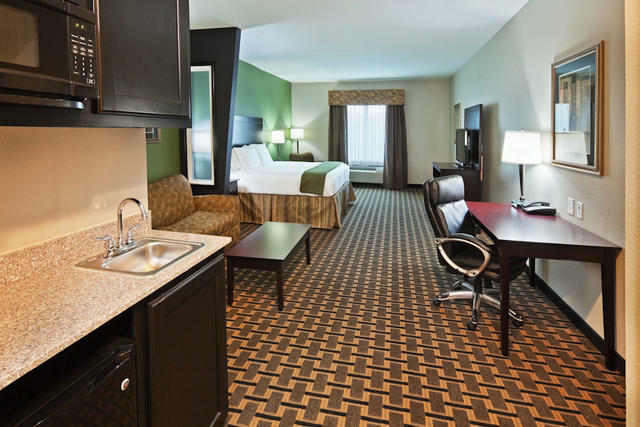 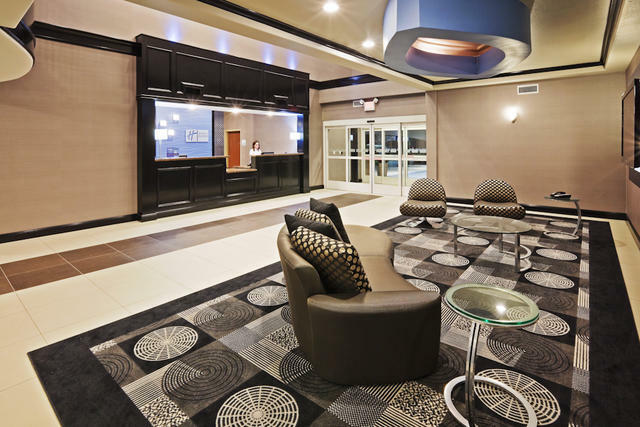 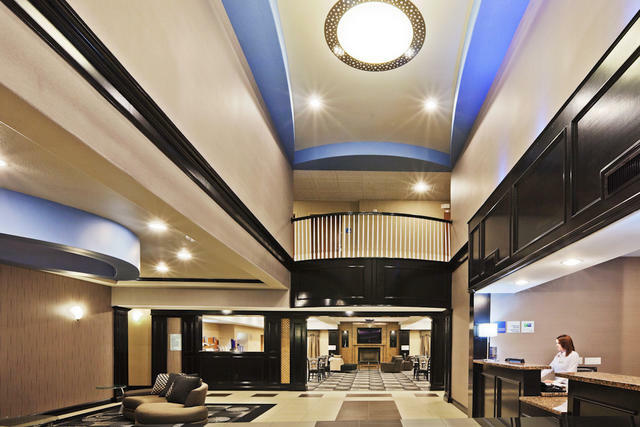 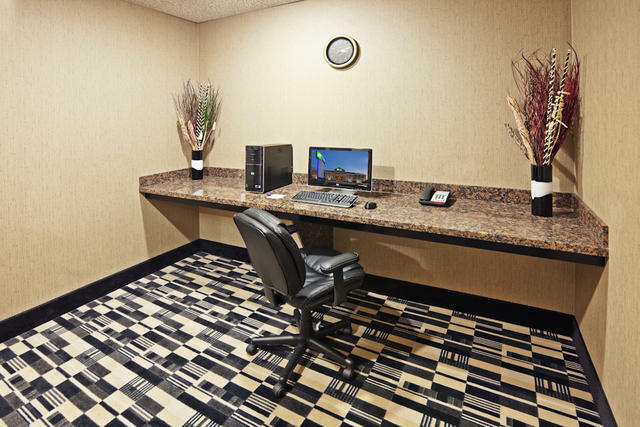 With amenities that promise a hassle-free stay; from the fast and free Wi-Fi access and a Business Center to the complimentary, hot breakfast, this hotel is certainly the place to "Stay Smart" in Jacksonville!